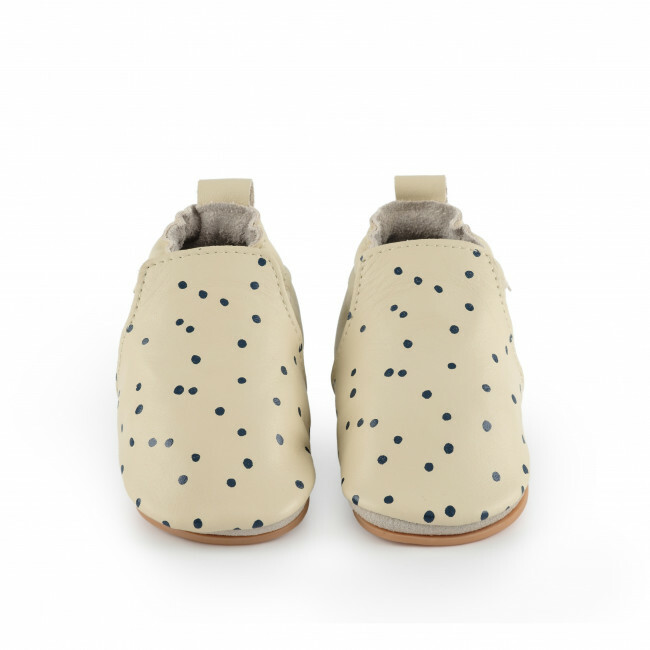 The classic Boumy Hagen baby shoes, with a polka dot twist! 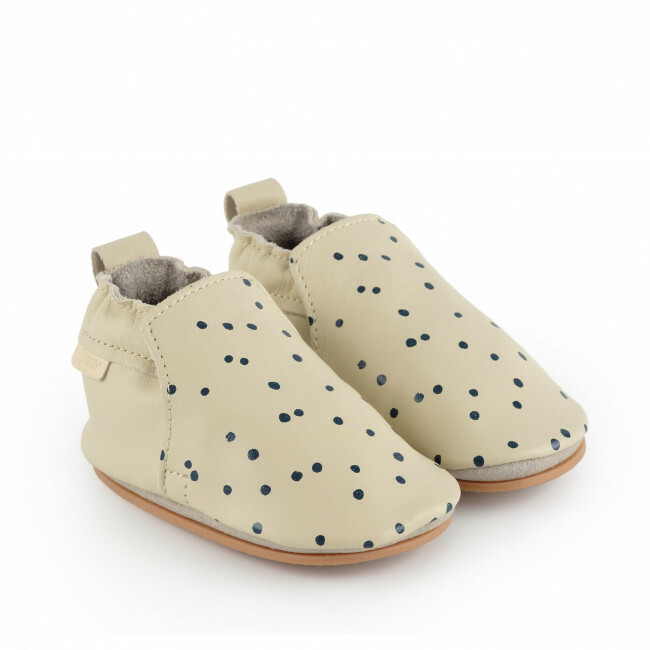 These flexible baby shoes are made of 100% soft and safe leather. Thanks to the clever elastic ankle fastening the shoes are easy to slip on and will stay on. 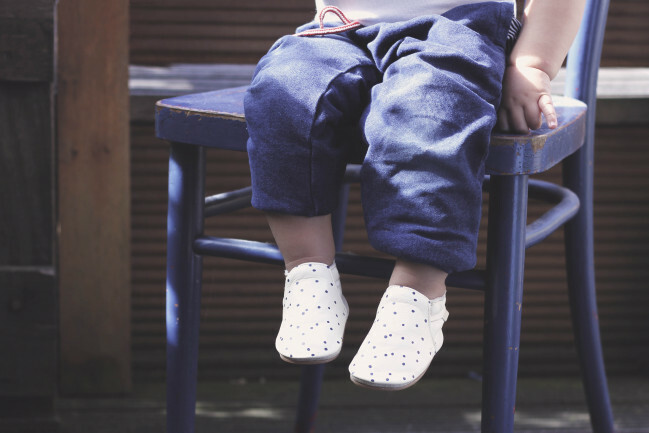 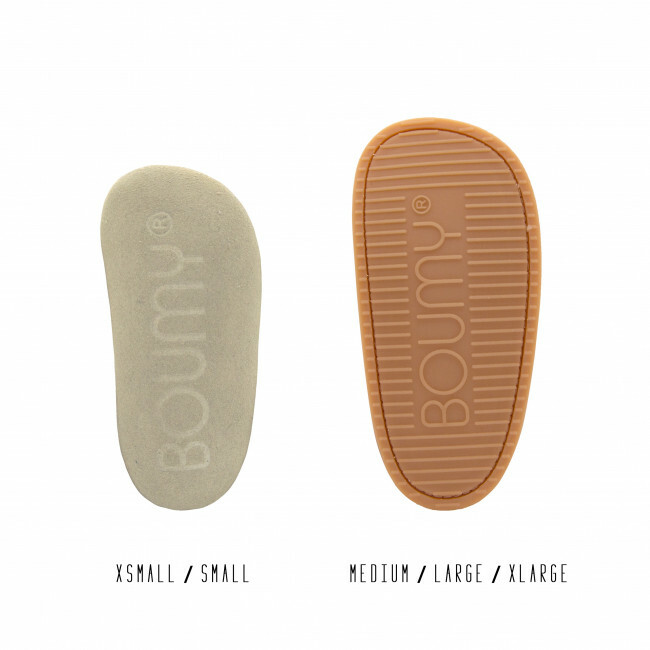 The shoes provide room for tiny toes to move freely, supporting healthy foot development.